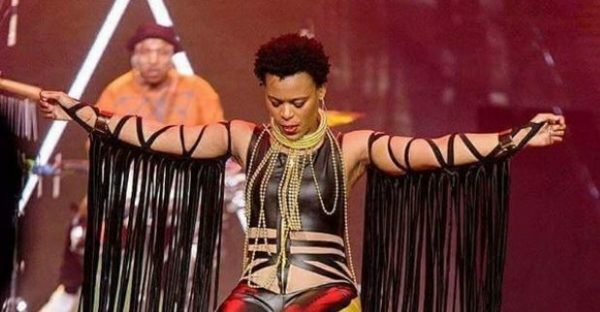 Zodwa Wabantu satisfied her fans who had always wanted to have a feel of her as she crowd surfed over the weekend at a gig which held in Tshwane. However, while watching the video, it might be totally unacceptable for some peeps at the rate her fans went on touching her privacy but the dancer was glad she got her fans touching and feeling her. ← Previous Story Watch: Hilarious! Who hypes his shadow as Cassper does?